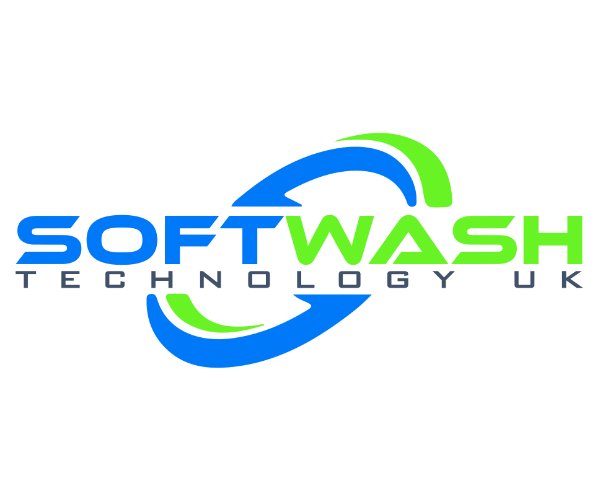 Manufactured with high quality materials our new SoftWash Lances are the best on the market! Featuring 500mm long Polypropylene lance tube which is machined in house; we can guarantee our threads will last. The lance is fitted as standard with a 11.6mm Mini Stainless Steel Female quick release outlet and a 1/2" hosebarb inlet. 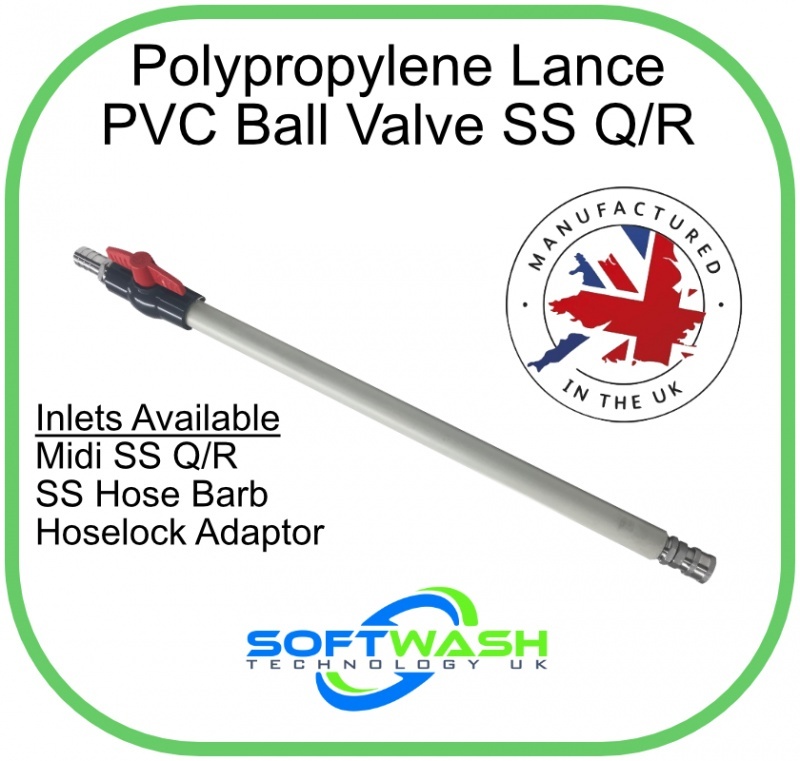 Our PVC ball valve is carefully sourced to provide maximum chemical resistance with ease of replacement from local Ironmongers.